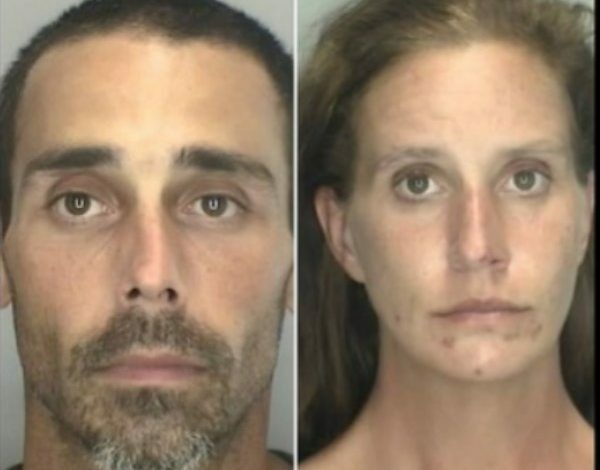 LIVONIA — Jason Malinas, 38, of Sterling Heights, and Jessica St. Clair, 41, of Wayne, have been charged by Wayne County Prosecutor Kym Worthy in connection with the carjacking of an 88-year-old Livonia woman. On September 18, the victim parked her car at a Walmart Store in Livonia. As she was walking to get a shopping cart, Malinas allegedly pulled her purse strap, causing her to fall to the pavement. Malinas then took her purse and keys and drove away in her car. St. Clair was in the passenger seat of the victim’s car. Witnesses at the scene helped with an investigation by the police, which led to the arrests of Malinas and St. Clair at about 11 p.m. on the same day. The suspects have been charged with carjacking, unarmed robbery, and five counts of stealing a financial transaction device. Both defendants were arraigned Sept. 20 in 16th District Court in Livonia. The Probable Cause Conference is scheduled for September 27 at 9 a.m. before Judge Kathleen McCann. Both defendants received a $2 million cash/surety bond.